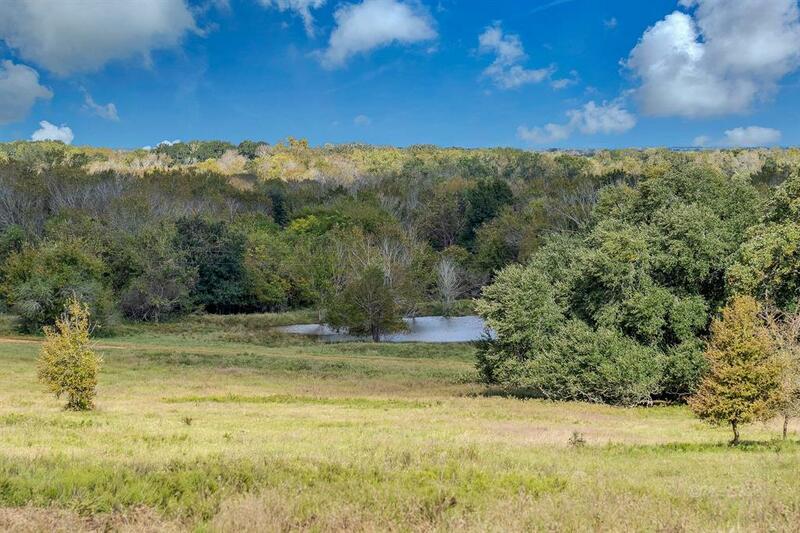 +/- 272 Acre Ranch in Lee County between Dime Box and Ledbetter. 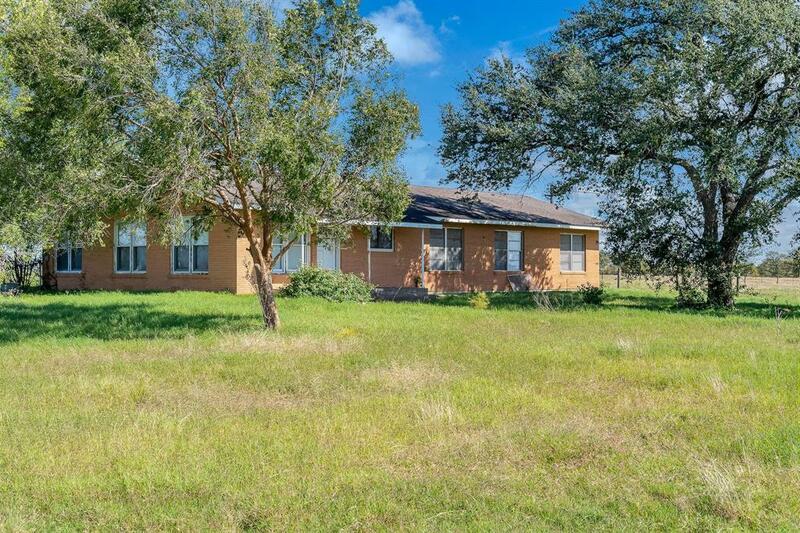 Very unique property on the north side of FM 1697 and paved frontage on CR 124. Approx. 5,600' of total road frontage. This Ranch is currently being used for a cow-calf operation with excellent hunting potential or fishing in the 9 ponds. Lee County Water Supply and Bluebonnet Electric. Stunning views with multiple hilltops & over 100' of various elevation changes. Rolling topography, gorgeous oak trees, sandy loam soil, & overall gorgeous Ranch that will suit any recreational need. Only 3 landowners since the original Texas Land Grant from 1800s. Located 40 miles to College Station, 70 miles to Austin & 100 miles to Houston. Surrounded by other large properties while the north-side borders the Corp of Engineers. 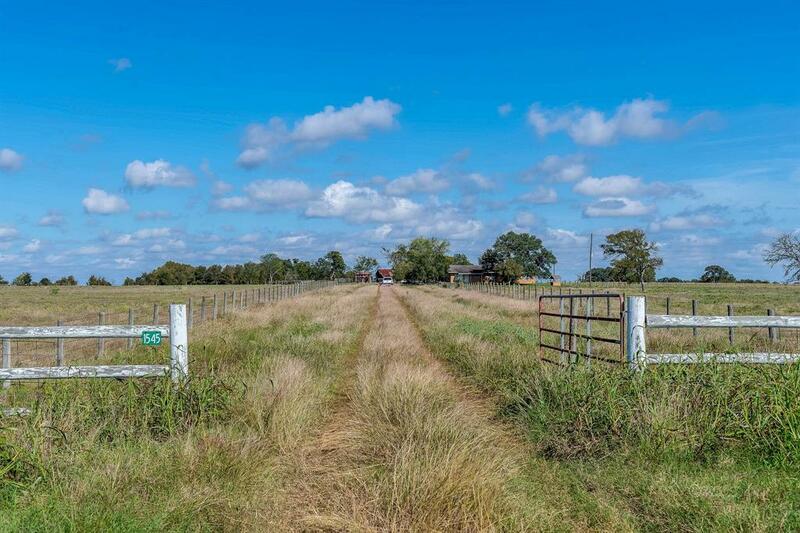 Can be sold with additional 202 acres South of FM 1697. This is truly a one-of-a-kind place and once you see it, you will not want to leave! 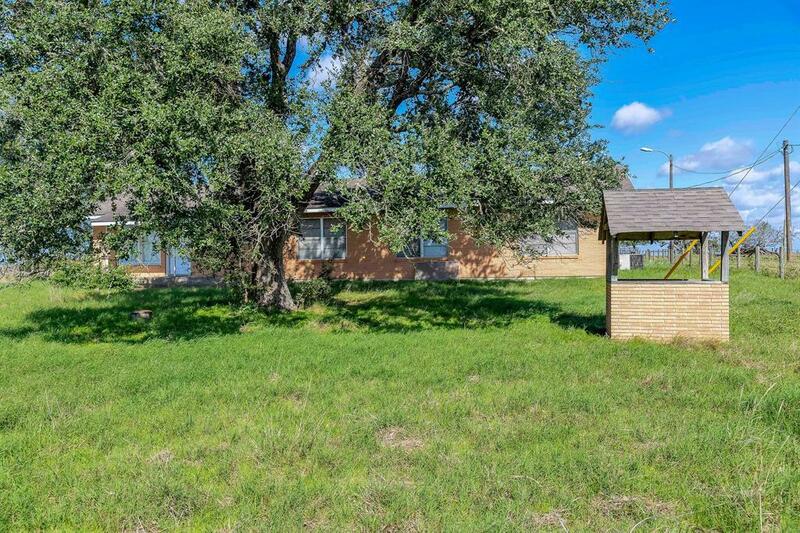 Listing courtesy of Texas Select Properties, Inc.